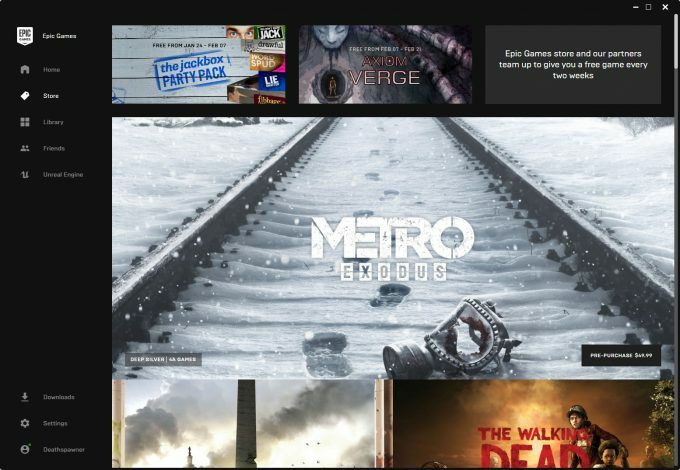 Last week, publisher Deep Silver made the interesting announcement that it would be moving Metro Exodus from Steam and other platforms to become an exclusive at Epic Games Store. For gamers, this move generally works out well because there is a cost savings of $10, but it of course comes at the expense of having to use a different client, not Steam, where Exodus had been advertised for months prior. Since this announcement, there’s been a lot of discussion around the web about what Epic Games is doing, and whether or not it’s good for the industry. Clearly, any exclusivity is bad, but at least when it’s on a console, PC gamers are not going to fuss too much. But when the exclusivity is with the client that has to be used for the game to be played, the issue becomes a little frustrating. Even if you’re indifferent to the need of using multiple game clients, exclusivity like this is in no way good for the consumer. It’s good for Epic, and likely also Deep Silver – but not the consumer. The argument has been made that Deep Silver could have just charged less at Epic than other stores, but the competition doesn’t like that arrangement. It’s too bad, because it would have been an interesting experiment to see if $10 is worth it to people to stick to their beloved Steam. In the previous post, I mentioned that Epic’s store almost seemed hastily launched, as if there was a deadline for using a chunk of the Fortnite money that the company has been blessed with this past year. At the moment, Epic’s store isn’t refined much at all. 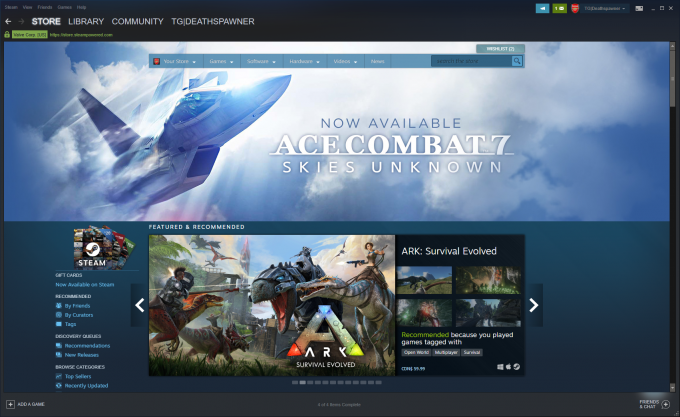 The launcher was once a standard Epic Games launcher that’s being slowly converted to a proper game store. Clearly, more functionality is going to come, but that doesn’t take away from how rushed Epic Games Store feels today. Another great point made in the reddit thread is that Epic was recently the victim of a massive hack, which allowed anyone to be able to access anyone else’s Fortnite account without a password. Add to this, Epic Games is 40% owned by Tencent, one of the biggest companies in China. Given the ongoing Huawei debacle, realities of how our data is going to be handled is becoming increasingly important. Epic Games Store will likely have a successful life, even if it’s off to a rough start. We’ve already seen Epic shelve Unreal Tournament because it wasn’t as lucrative as Fortnite, so what will happen if Epic Games Store takes off? 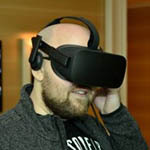 Will Epic pull a page from Valve’s book and start releasing games people don’t want, instead of the games they do want? With Valve suddenly changing things up now that there is some new competition, perhaps Epic will be partly responsible for Half-Life 3 getting out the door at some point in the future.